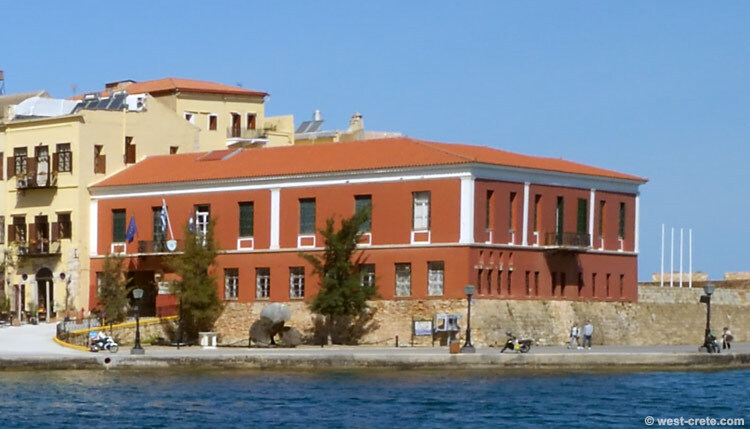 The naval museum of Chania was created in 1973 and is housed next to the Firkas fortress at the western end of the Venetian harbour. 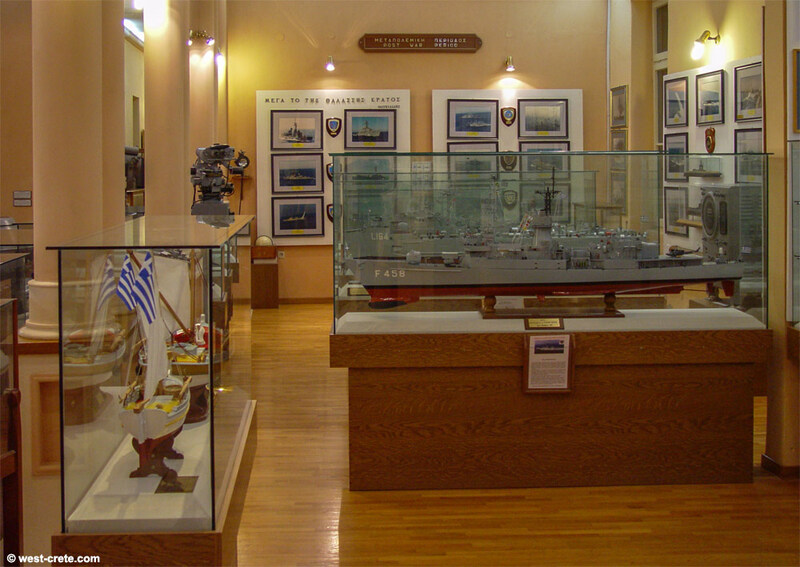 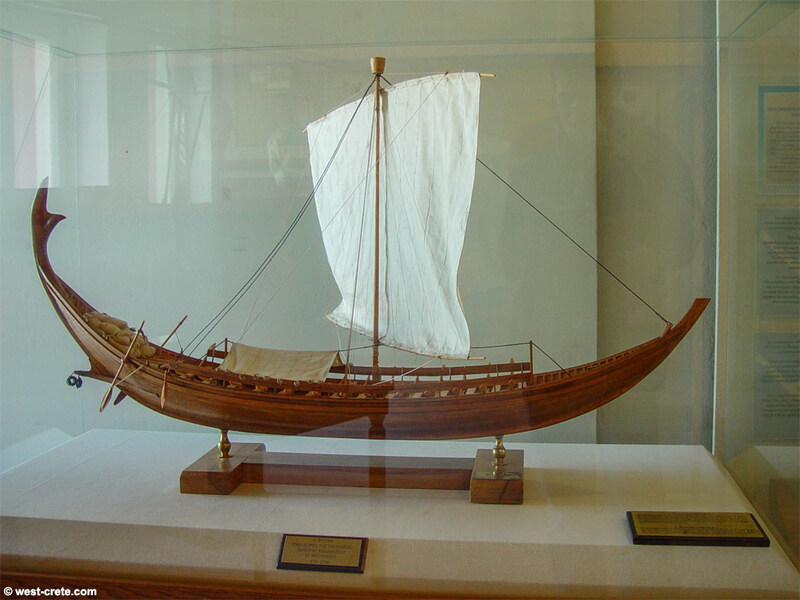 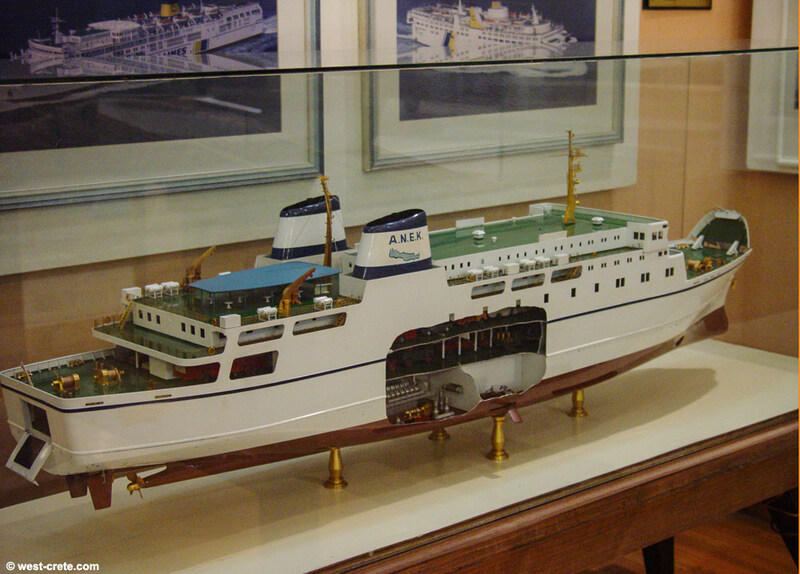 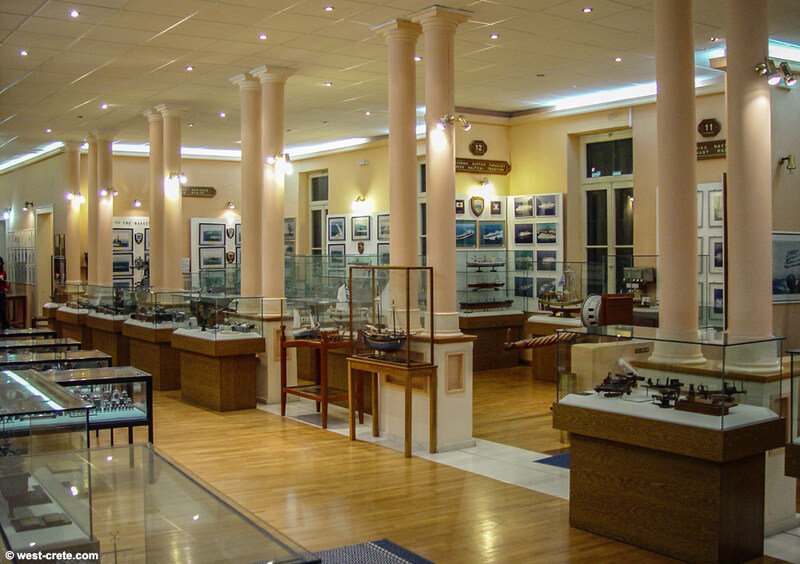 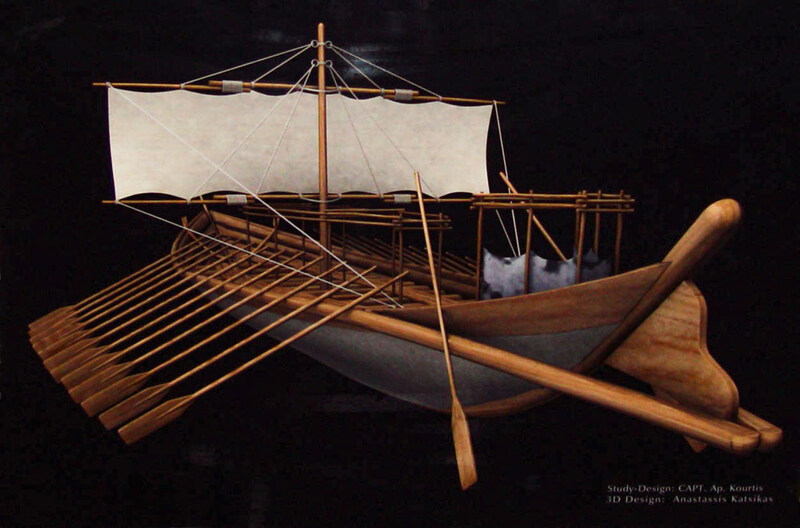 The museum collection includes models of ships, nautical instruments, paintings, historical photographs and war relics. 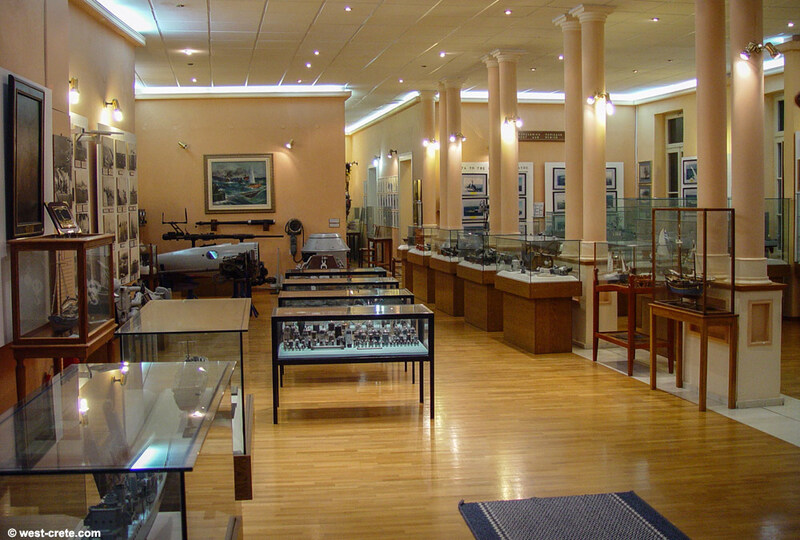 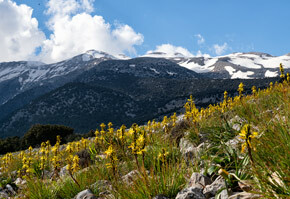 The material is classified chronologically, starting from the Bronze Age up to our times. 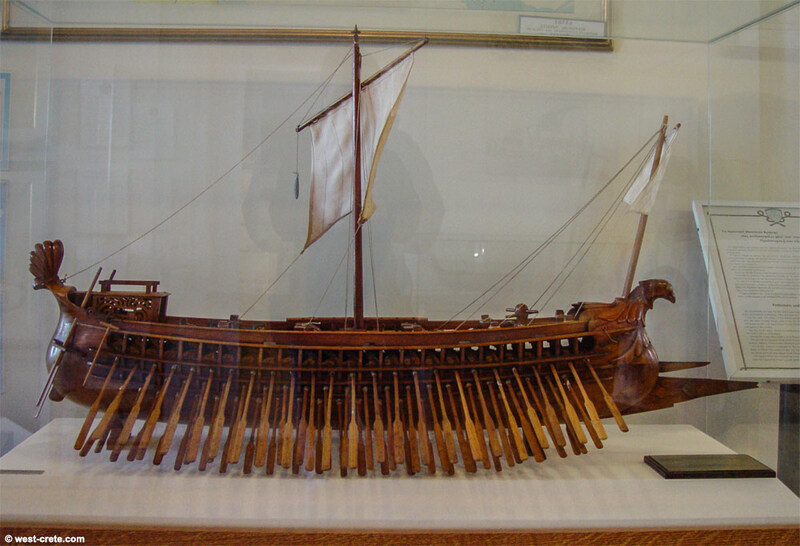 The exhibits include models of ancient ships and an impressive model of the fortified town and port under Venetian rule. 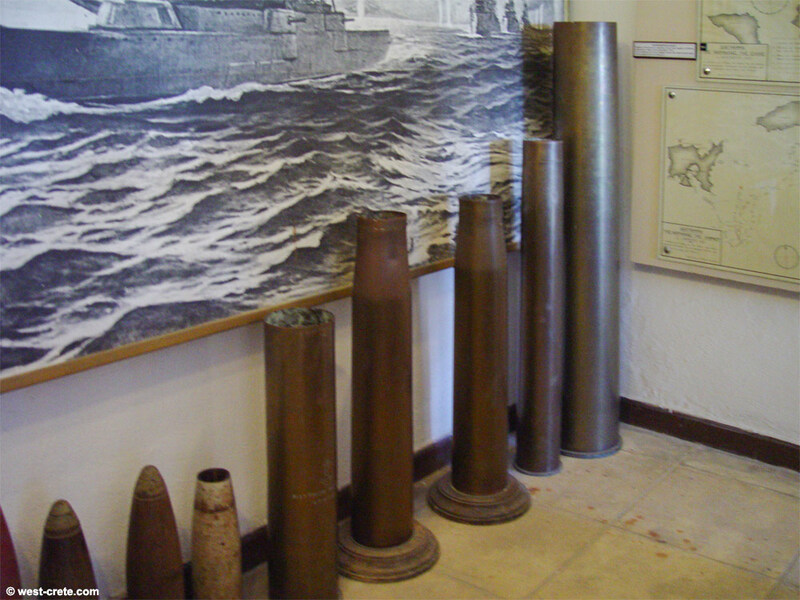 A section of the museum is dedicated to the German invasion of Crete. 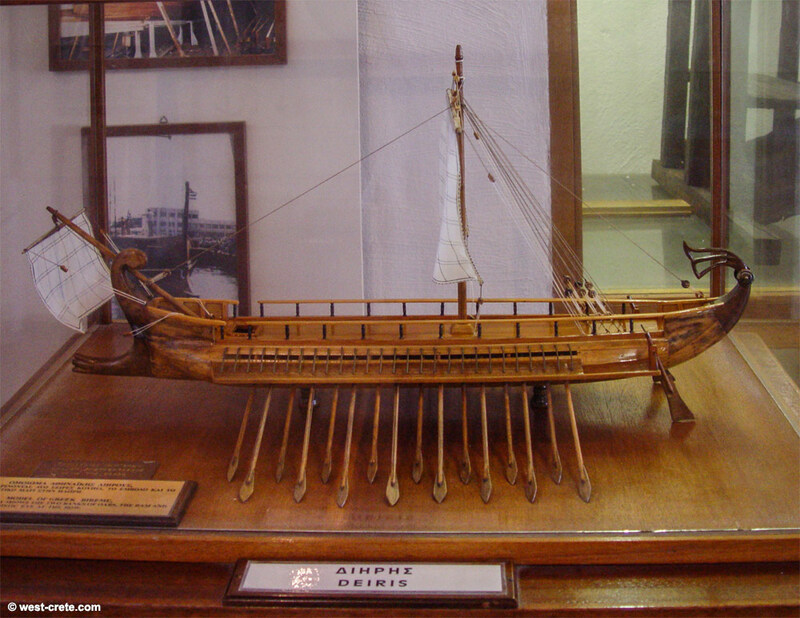 A more recent section of the museum is located at the eastern end of the harbour (at the Moro Docks) and houses the replica of a Minoan ship.